Georgia Black Mouth Cur Rescue View other Black Mouth Curs for adoption. 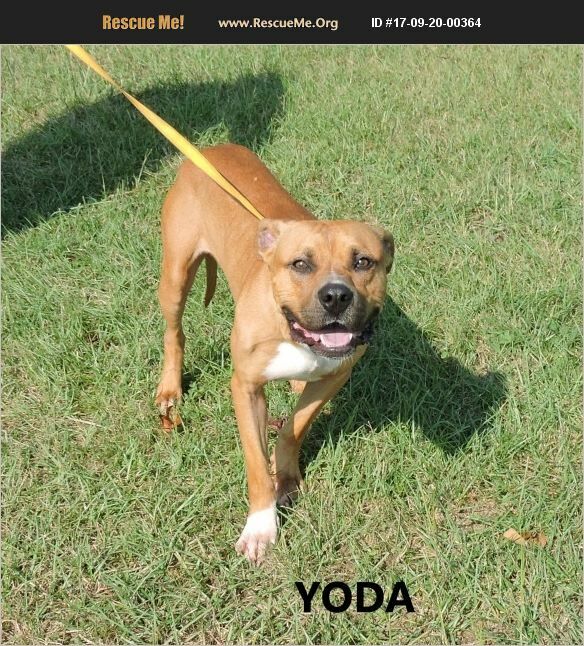 Yoda is a 1-2 year old Black Mouth Cur/Lab/Bulldog mix who weighs 40 bs. He is shy, but once he warms up he is really very sweet and loves attention. He seems to get along with everybody and is UTD on shots.